The Cornwall Garden Society (CGS) is just weeks away from opening the Cornwall Spring Flower Show to visitors. 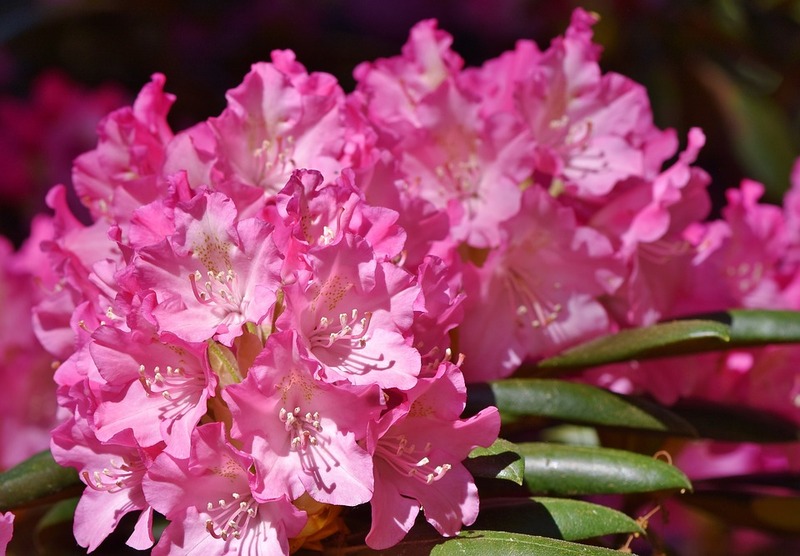 On Saturday 6th and Sunday 7th April 2019, you can explore an array of horticultural delights including stunning displays of spring flowers and photography exhibits. The 2019 Flower Show has moved to a different venue; the Royal Cornwall Showground in Wadebridge. The new venue is tailor-made for country events, and the spacious exhibition area allows for a bigger and better Cornwall Spring Flower Show than ever. This year also sees a focus on families, as the CGS looks to welcome youngsters to the show to increase their interest in the outdoors and gardening. Flower and gardening enthusiasts will have a lot to explore at the show. There will be several trade stands from the top nurseries in Cornwall and the South West, as well as a few from specialist nurseries and garden centres from around the UK. At these stalls, you can pick up some plants, seeds and bulbs of some fantastic native and exotic plants as well as some top tips from expert gardeners. 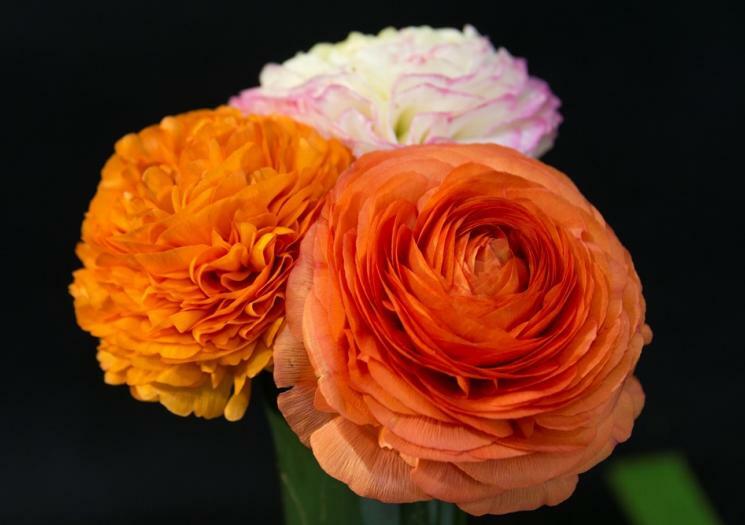 In addition to the trade stands, you can gain inspiration for your own garden or outdoor spaces from the floral displays of gorgeous spring flowers, the floral art and photography exhibits, some of which are part of the Competitive Classes. There will also be talks from horticultural experts over the weekend, including the Gardener’s Questions on the central stage, which are designed to inform and entertain all the guests. The CGS has developed ways to encourage children and younger generations into getting into horticulture. There will be several children’s activities over the weekend, which are designed to nurture an interest in gardening and the natural world. There will also be animal encounters where young children can learn about British wildlife that you might see in the garden. 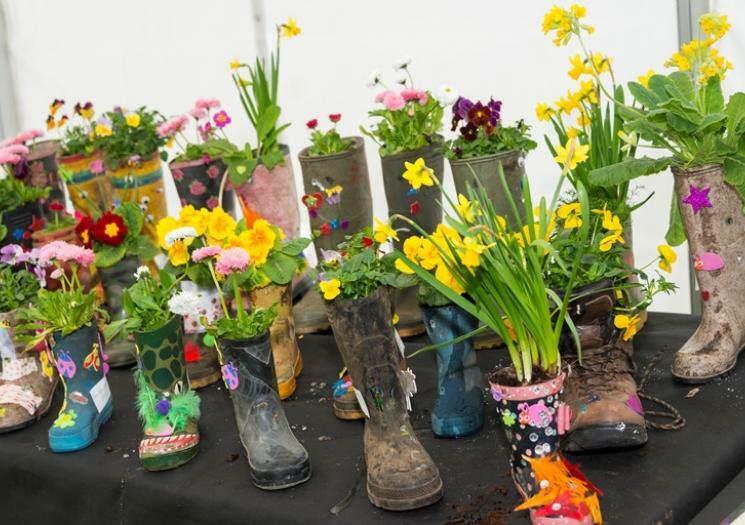 There are also competitions for children too, where you can see entries for best vegetables grown from seed, miniature gardens and shoes planted to seasonal flowers. 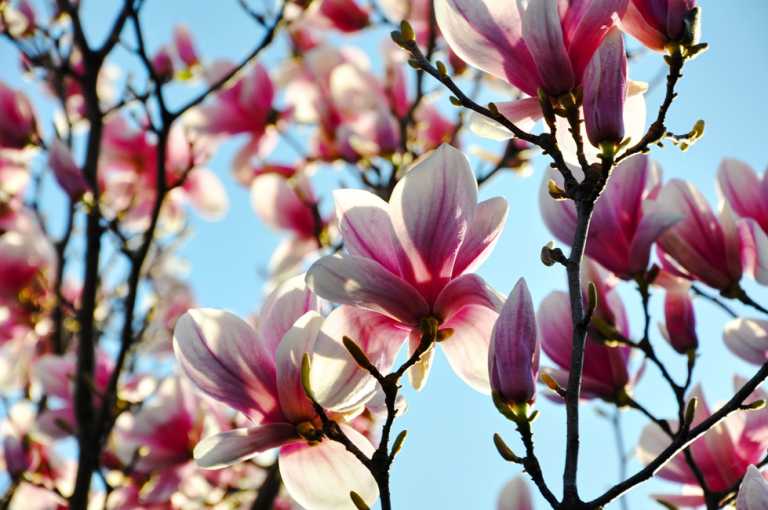 For those on family friendly holidays, Cornwall Spring Flower Show is an excellent day out with something for everyone to enjoy. If some visitors don’t have such a keen interest in gardening and horticulture, there are other ways to entertain. The popular Artisan Marquee, where there will be handmade arts and crafts, garden and gardening accessories and much more. There will also be live music across the weekend and loads of great food to get your taste buds tingling. Several of the food stalls are from Cornish companies, so you can get a taste of some quality local food. Click here to buy tickets for the show; standard tickets purchased in advance are £10, and on the gate, tickets are £11 for both days. Members of the Cornwall Garden Society will receive a £2 discount. The event begins at 10:00 on both days. Be sure to take a look at recent offers on our website for fantastic deals on holiday to Cornwall, and take a look at our latest blog for information on events in Cornwall near our holiday resort including the many Easter events.